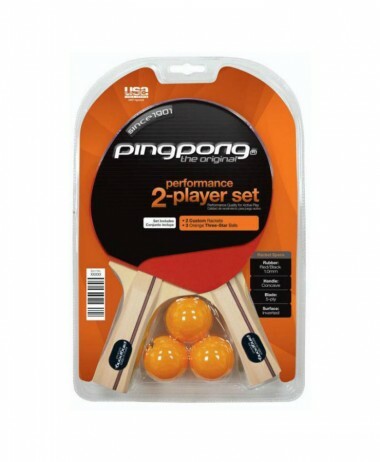 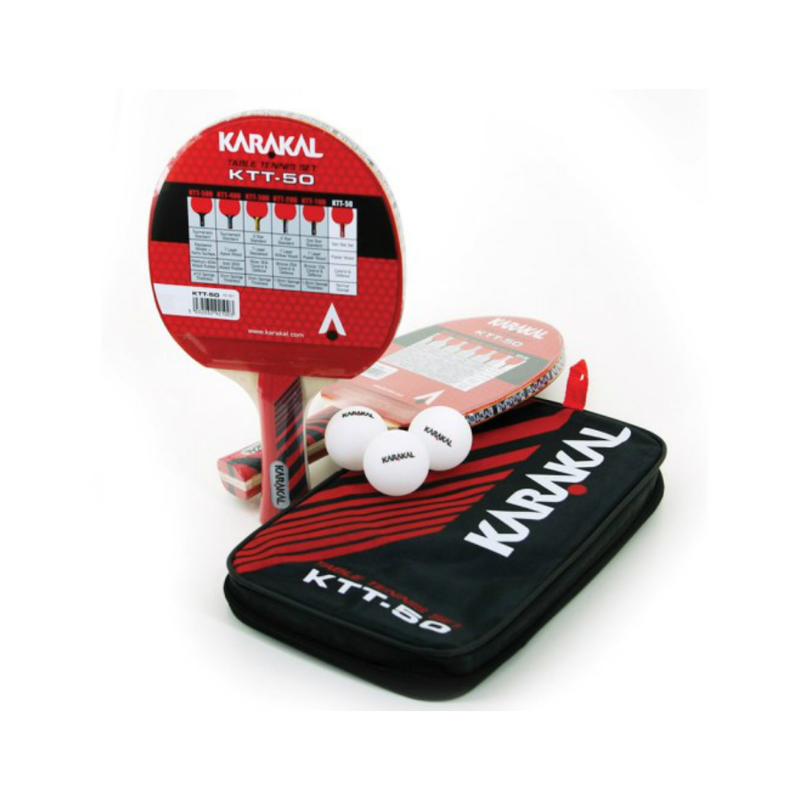 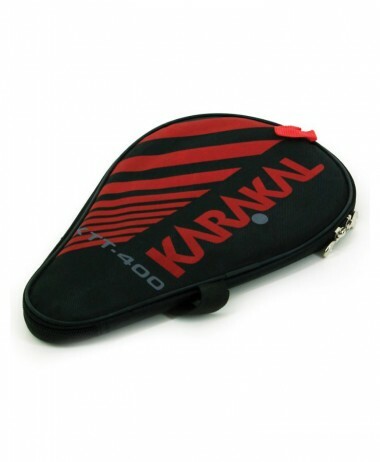 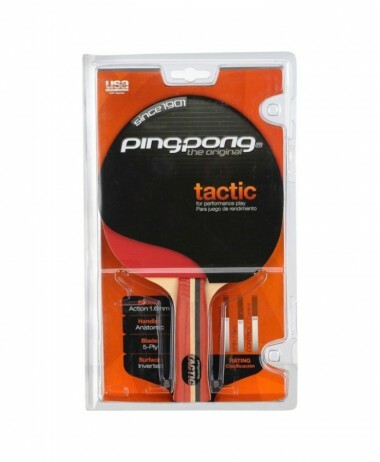 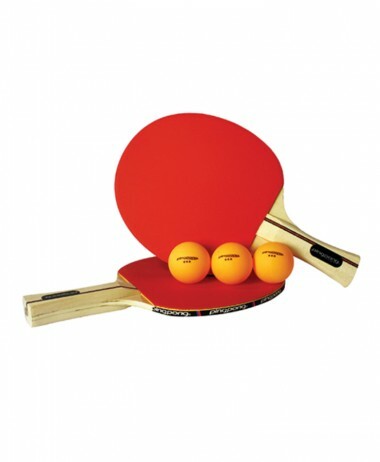 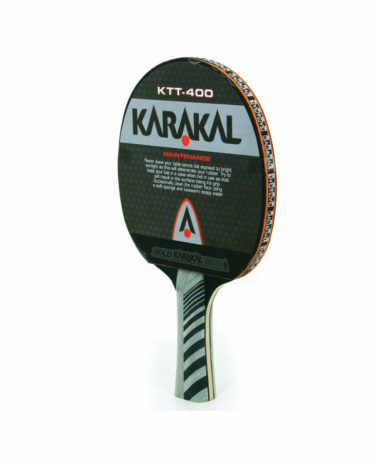 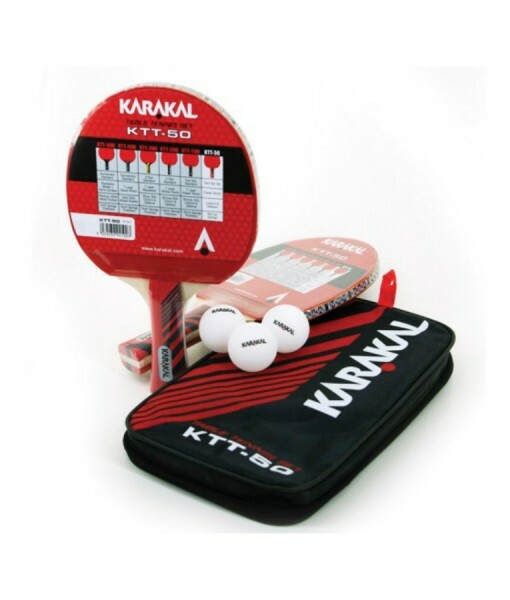 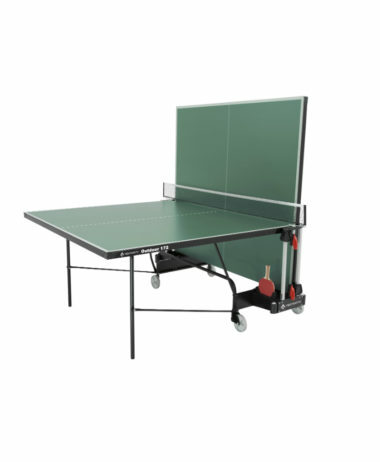 YONEX KTT 50 Table Tennis set comprises of 2 bats and 3 balls. 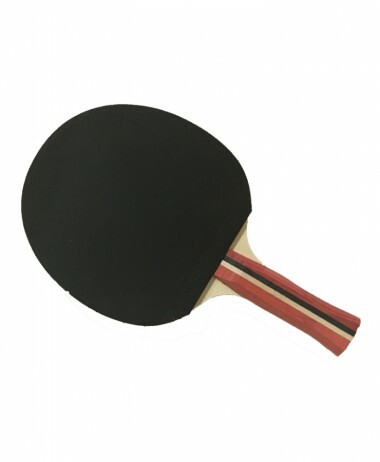 The 2 poplar wood bats come with 1.8mm sponge thickness and 15A control and defence rubbers and a flared handle. 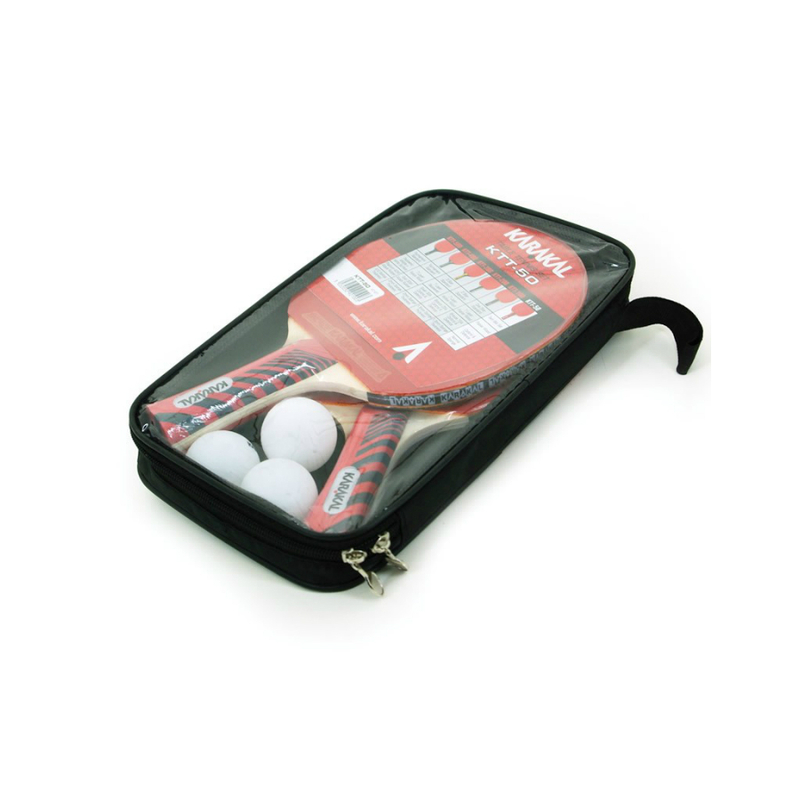 It is all packed in a square carry case to protect the bats from dust and to keep everything you need for a game together.